It is time for my Southwest Chicken Salad Summer version to make an appearance. What makes the summer version different? Well there are two things actually, mangoes and creamy cilantro lime dressing! 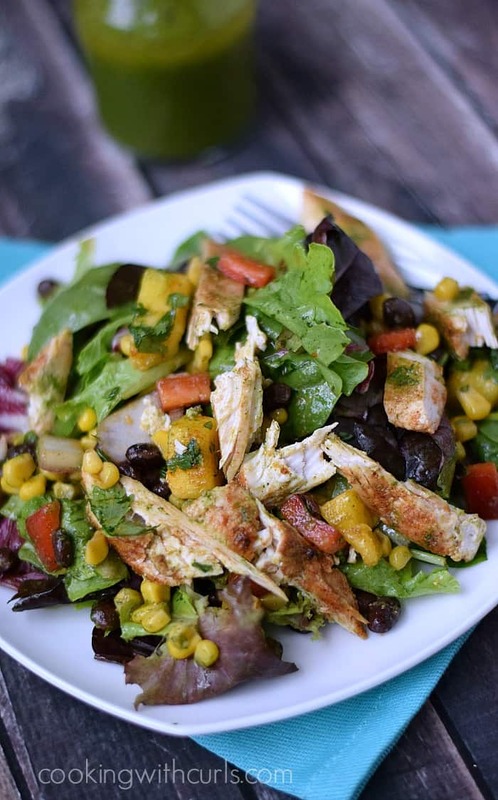 That’s right, mangoes are nice and ripe this time of year and add a new twist to this salad….. 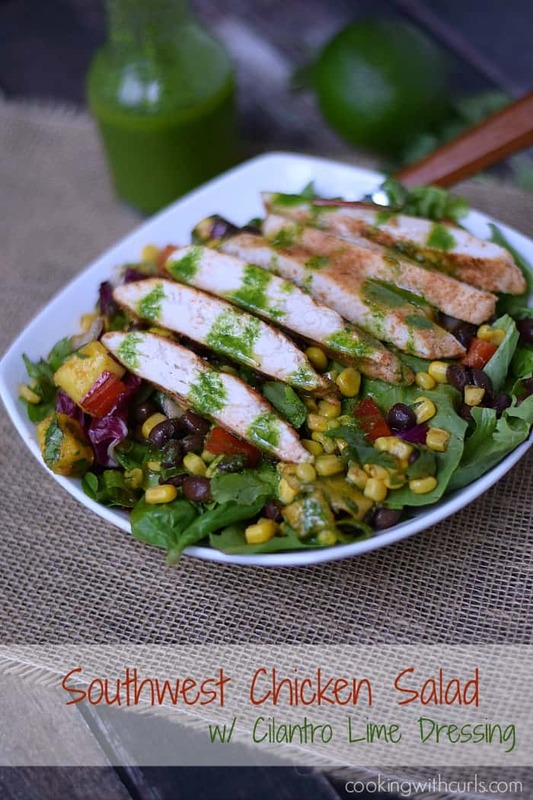 The creamy cilantro lime dressing is lighter and tangier to compliment the sweet mangoes. 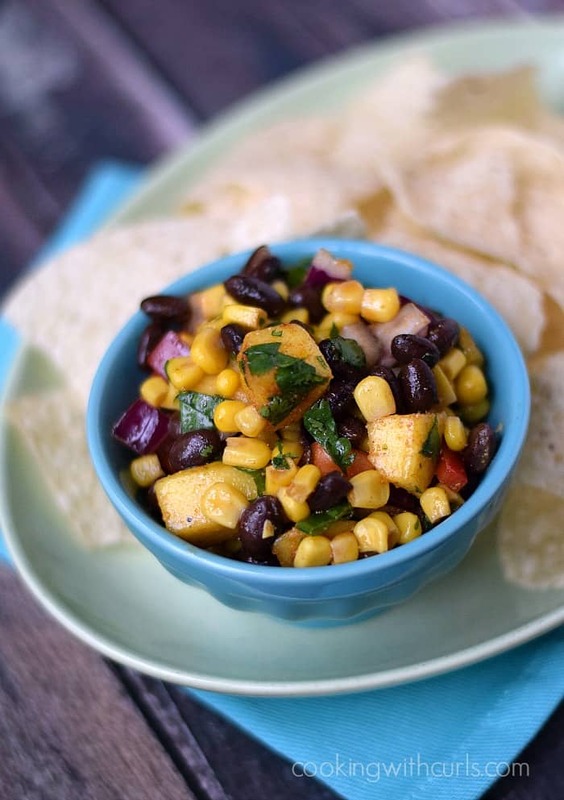 Doesn’t this black bean salsa with the mangoes look delicious? And this is the Cream Cilantro Lime Dressing that ties it all together…..
it makes the perfect light summer meal…..
and it is super fast to prepare if you use rotisserie chicken. Sometimes I crush tortilla chips on top just for fun! Mix all ingredients together in a bowl. 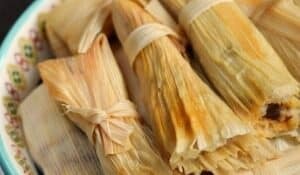 Cover and refrigerate until ready to serve. Place all ingredients together in the bowl of a food processor, and puree until smooth. Taste and adjust as necessary. 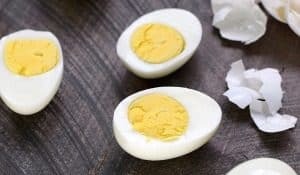 Pour into a covered container and refrigerate until ready to serve. Place lettuce in a large bowl or serving platter. Place shredded chicken on top of lettuce. Sprinkle the salsa over the chicken, and drizzle with dressing….. 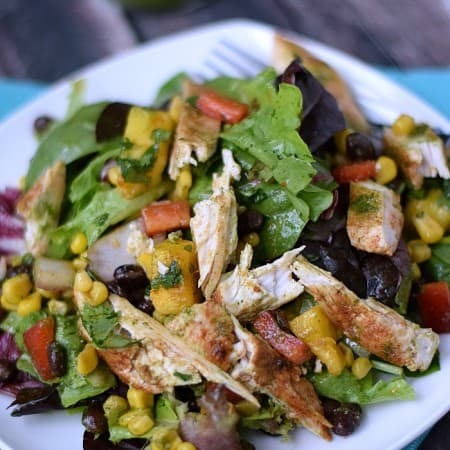 This delicious Southwest Chicken Salad Summer version is easy to prepare and loaded with southwestern flavors! Sprinkle the salsa over the chicken, and drizzle with dressing. Garnish with chopped cilantro and serve with additional dressing. 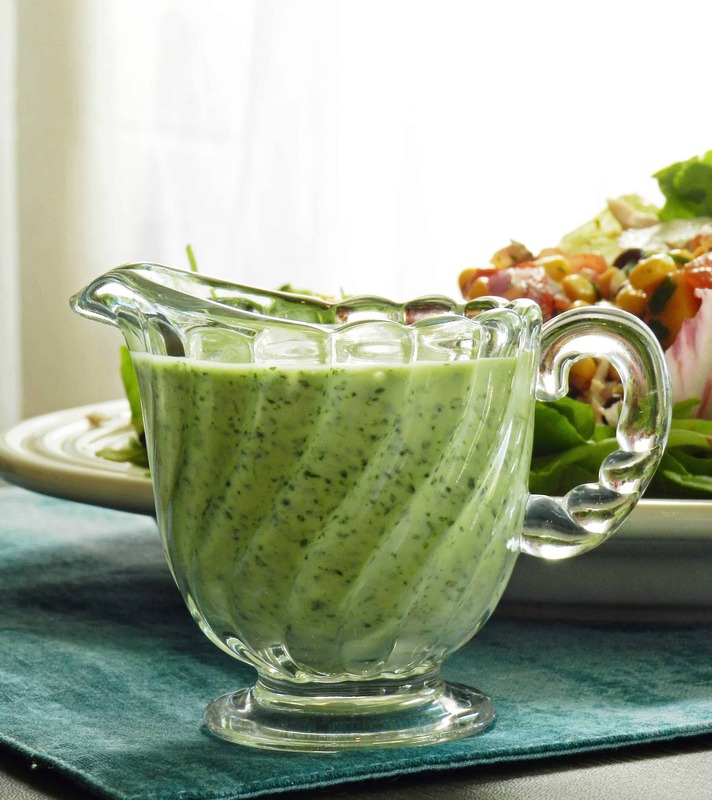 This dressing is just as delicious without the mayonnaise if you do not want to use it. 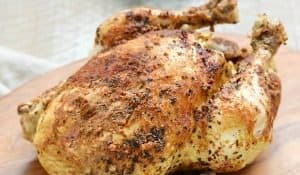 Rotisserie chicken works perfectly for a super fast dinner. Ok, I am officially hungry now! Good looking salad! I saw it on the link party at Dessert Now, Dinner Later and had to take a look. Love the salsa and the salad. great summer dish thanks for sharing it with us on foodie friday. What a great summer salad! Thanks for linking up with What’s Cookin’ Wedneday! that looks so yummy! Mangoes really make great salsa! This is totally my kind of salad! Thanks for sharing at Sweet & Savory Saturdays #21! You had me at mango with this beautiful salad, Lisa! 🙂 Whoa! Thank you so much for linking up with me this week at Tasty Tuesdays! I’ve pinned this & shared it with my followers! Please be sure to stop back by the party and check out some of the other links! Wow…your salad looks really awesome! So bright and pretty. Thanks for linking up! This looks delicious and beautiful pictures. Thanks for coming by Saturday Dishes. G’day! A very healthy, colorful dish Lisa! Thanks for sharing at the Foodie Friends Friday Meals in 30 Minutes Party! This sounds yummy. Thanks for sharing on Foodie Friends Friday Meals Under 30 Minute party and I hope you join us again this coming week.